Many systems of the body can be negatively affected by stress. That is why achieving a state of calm and relaxation is so important for wellness. 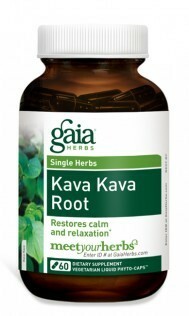 Gaia Herbs' Kava Kava is a potent herbal extract that helps restore emotional balance. 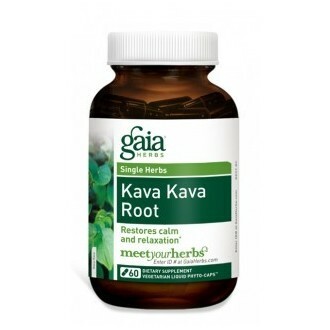 * Made from ecologically harvested Kava Kava from Vanuatu, it contains a guaranteed 225 mg of active Kavalactones per serving.